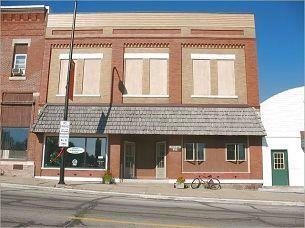 This is an outstanding Commercial Property opportunity available for sale or rent. 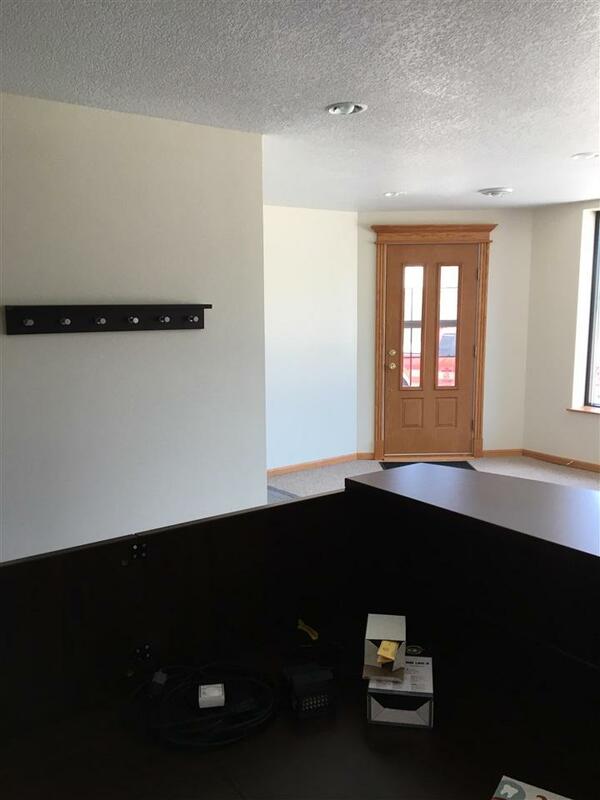 Multiple private offices are move in ready. 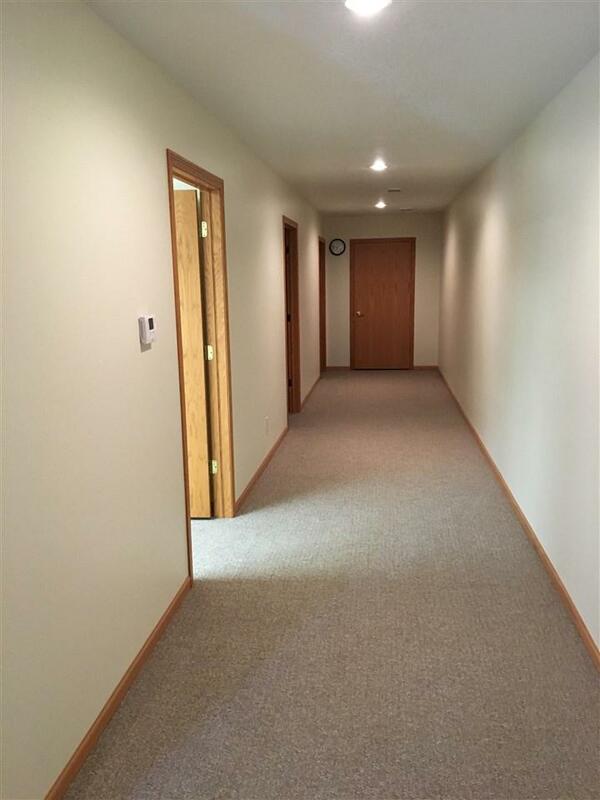 The first floor is divided into two large equal sized office areas each with their own front and rear entrances. 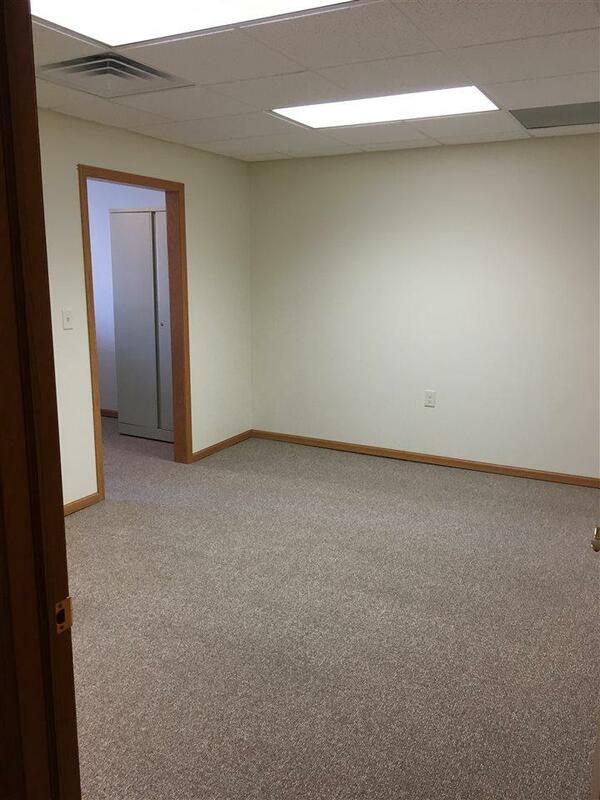 both offering multiple private offices available for individual rent. Front entrances off Main Street and rear entrances off the alley. Both areas are remodeled and are in excellent condition providing opportunity limited only by your imagination. The second floor provides unique original apartments ready for beautiful loft apartment restoration. This property provides a broad range of revenue possibilities. Looking for a commercial opportunity? A great place to start or relocate a business? Don't miss this one. Act Now! Listing provided courtesy of Jay Ranard, Jr. of Lande Real Estate.